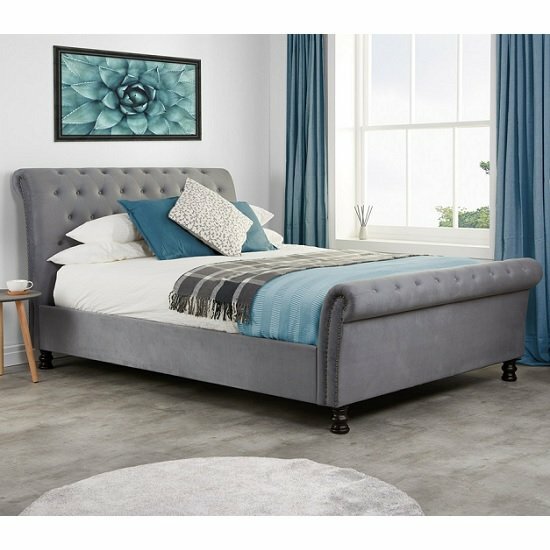 Andriana Fabric King Size Bed In Grey Velvet With Wooden Feet, this stylish and unique piece will add a great atmosphere in any bedroom decor. 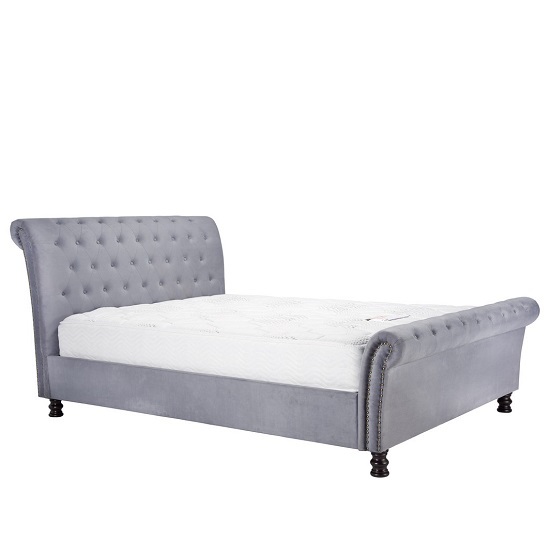 upholstered in a luxurious grey velvet. 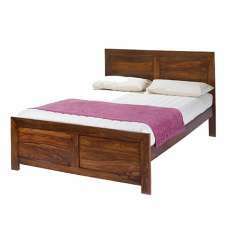 Featuring a sprung slatted base to give natural bounce, this bed adjusts to where pressure is most exerted for greater comfort. 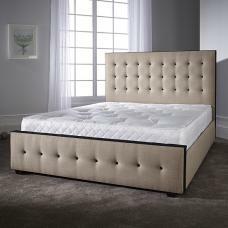 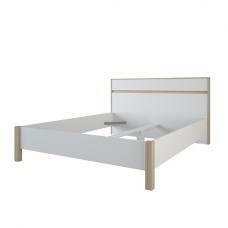 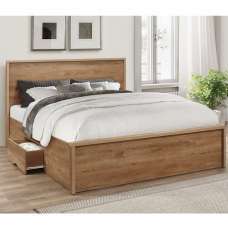 Striking roller head and footboard design.